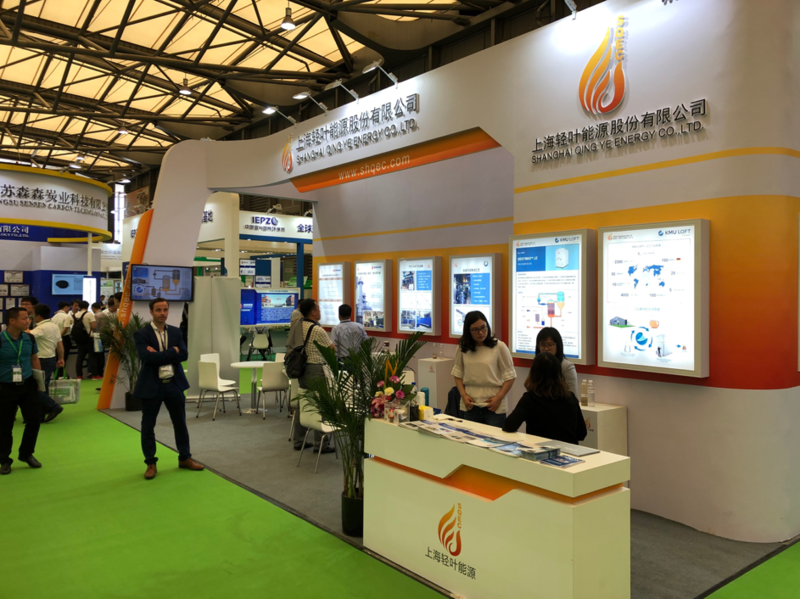 Together with Shanghai Qingye Energy Co., LTD. (SHQEC) Ennox attended at the IE Expo in Shanghai in early May. The fair is the largest of its kind in Asia and deals with all kinds of environmental technology. SHQEC had its own stand at the fair and Ennox was given the opportunity to profile its EGX technology together with SHQEC. Combined with the of participation at the fair, Ennox has meetings with Innovation Norway’s Shanghai office. The interest for Ennox technology was good at the fair, and we met several companies that were interested in testing the EGX.